When you need new flooring in your kitchen, bathroom, office or entire home give us a call. 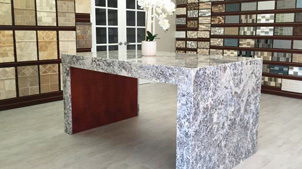 We offer either the choice of granite or quartz for our counter top installations / replacements. When we use quartz we are proud to use quartz supplied my MS International. MS International has been creating high quality and defining style in quartz since 1975. They are an industry leader and they’re selection of colors is second to none. They carry everything from Almond Roca, to Sparkling Ruby to Perla White. When we install your new quartz counter tops, we want to be proud of our work just the same way that you want to be proud of your new kitchen or bath. That’s why we go with the best, that’s why we go with MS international. 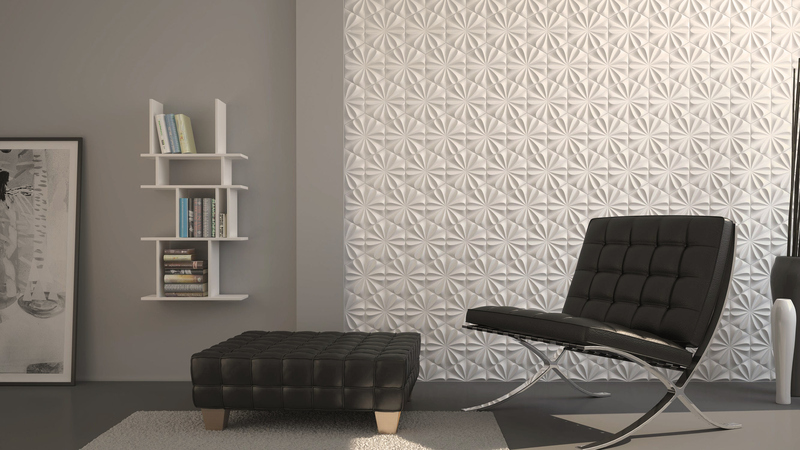 Quartz combines sleek contemporary styling with demonstrated strength and performance. Quartz is scratch-resistant, stain-resistant, and is offered in an array of modern colors providing a beautiful and discerning countertop solution for Homeowners, Architects, and Designers alike. Quartz’s extreme durability makes it ideal for today’s kitchen and bathroom surfaces. Quartz surfaces are the ultimate integration between natural and manufactured materials giving it superior function over granite. Keeping your Quartz countertop clean is easy. Simply wipe down with warm water and a mild detergent. Quartz is 99.93% solid and resist stains from coffee, tea, wine, grape juice, food coloring, nail polish and many other agents that permanently stain or ruin more vulnerable countertop surfaces. Quartz’s smooth and impervious surface is unsuitable for bacteria and microorganism to harbor and grow. If safety and hygiene are a part of your countertop purchasing decision, Quartz is the perfect choice for your kitchen. THIS INFORMATION IS PROPERTY OF MS INTERNATIONAL, (WWW.MISISTONE.COM) WE ARE AN AUTHORIZED DEALER OF MS INTERNATIONAL. Contact Stone Crafter's & Home. We carry a wide selection of stone and tile that will fit into any type of home decor or style.